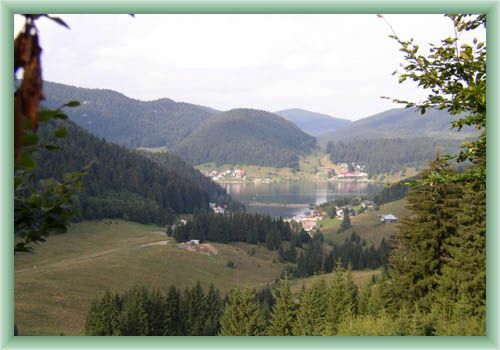 The village Dedinky can be reached from Banska Bystrica via Dobsinska ladova jeskyna (ice-cave) or Margecany. 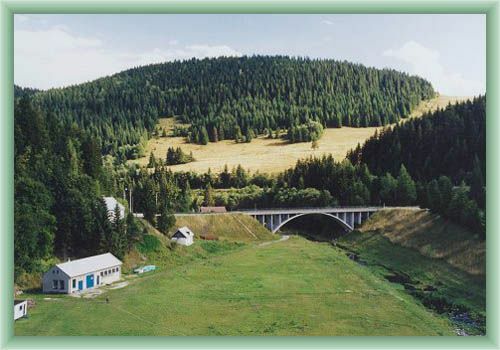 Next possibility is to take a bus from Poprad via Vernar. 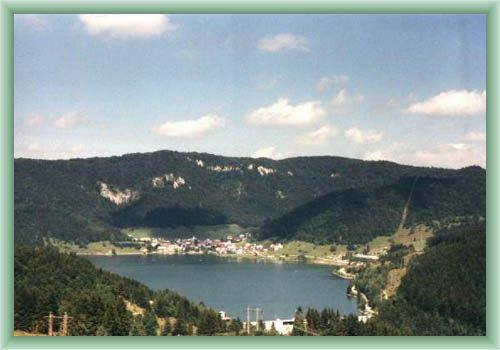 Dedinky lies in Hnilce dell under Gerava plateaus. You can visit an interesting Baroque-Classicism church built in 1853 or go for a trip to Klastorisko (via Sokoli dolina or Kysel) or to Cingov (via Biely potok).